Rich's Plumbing, Heating, & Air Conditioning is a family owned and operated company that has been serving New Jersey Resident with high-quality home services for over 25 years. We strive to provide 60-minute response times for all emergency plumbing, furnace, air conditioner, water heater, sewer line and drain repairs. Not only are we New Jersey’s fastest responders, our licensed technicians are available 24/7 to take your call! Rich, owner of Rich’s Plumbing, Heating, & Air Conditioning is dedicated to continuing the family tradition of serving the community as a respected, trusted, and reputable New Jersey plumber. Starting at the age of 12, Rich learned the ropes from his father by shadowing him as he worked as a plumber and drain cleaner. Rich believes that not only is it important to know his craft inside and out, but to only hire highly trained, friendly, and licensed technicians that will get the job done right the first time, every time. 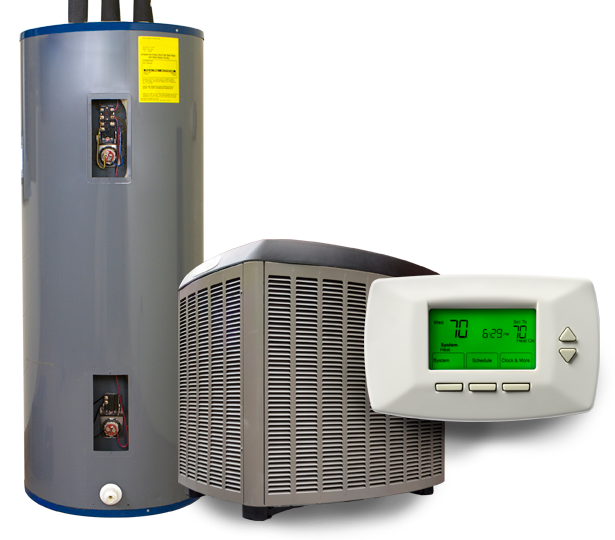 The expert team at Rich’s Plumbing, Heating, & Air Conditioning is experienced in working with all makes and models of air conditioners, heaters, and water heaters, as well as all types of plumbing systems. Furthermore, our extensive knowledge of the industry allows us to recommend the ideal equipment for your home, budget, and lifestyle. We install only the leading, high-quality brand name products that provide the longest lifespans and the ideal level of energy efficiency. With installation services from Rich’s plumbing, you’re guaranteed to save time, money, and hassles in the long run. So what are you waiting for! Contact Rich’s Plumbing, Heating, & Air Conditioning today for New Jersey’s leading name in comfort and home service. We’re available 24/7 to take your call and we guarantee you’ll be satisfied with your experience.